This ground floor, end of terrace unit is ideally located near Leeds' various transport hubs. 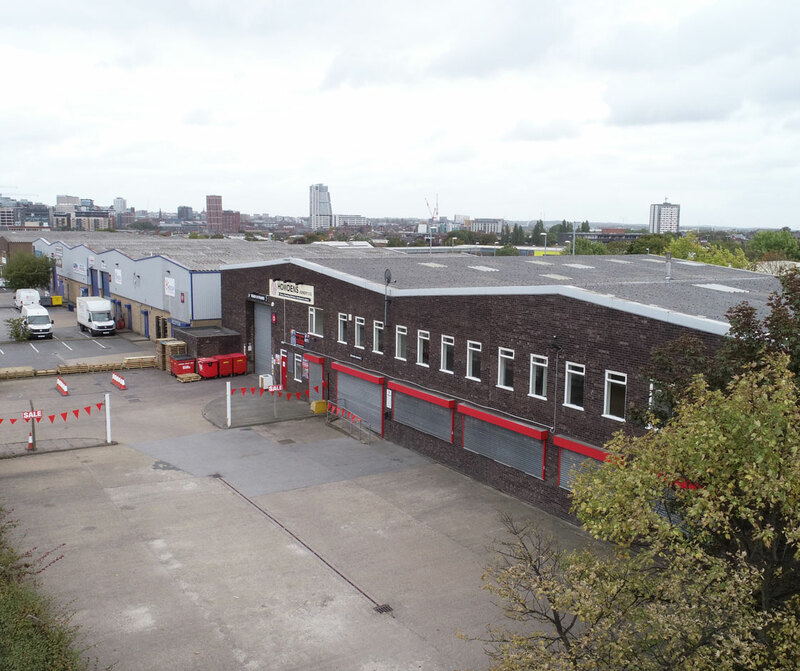 It benefits from a self contained parking and yard area, with ancillary offices also on offer. 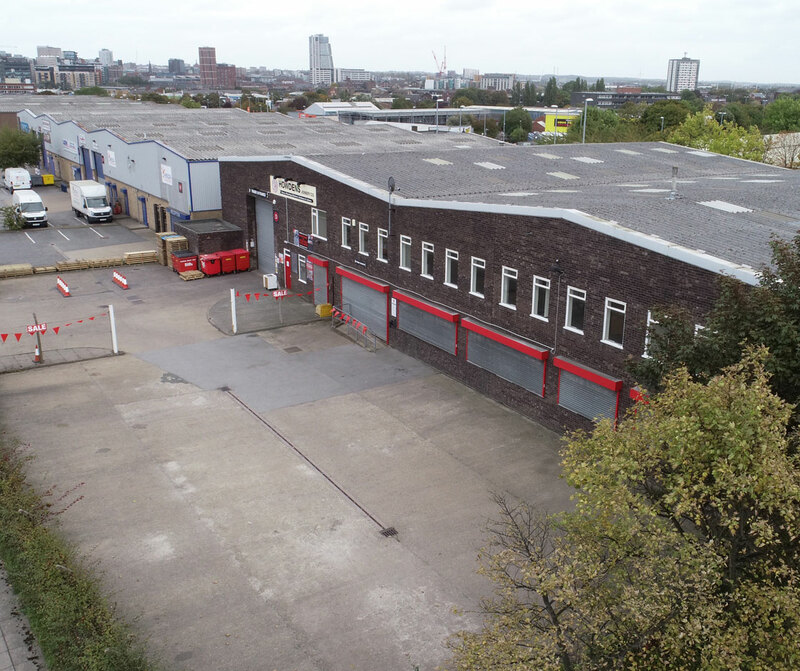 The trade counter area is one of a number on the popular Copley Hill Trading Estate, which houses a number of other big name tenants. Close to M621 and Leeds City Centre. The estate has close links to the M621 motorway and Leeds City Centre, being less than two miles from each.